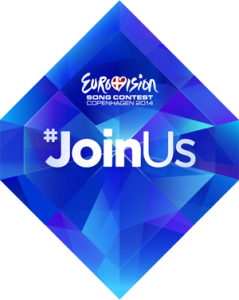 As we’ve done since 2009 here on the site, we’re counting down to the Eurovision Song Contest again by taking a look at each and every one of the entrants who’ll take the stage as part of both of the semi finals and the Grand Final. 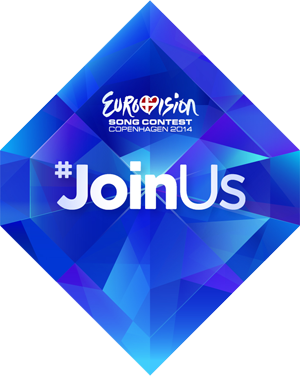 This year’s competition touches down in Copenhagen, Denmark on Tuesday May 06 and with just 31 sleeps to go, it’s time to turn our peepers to Estonia’s entry. Estonian songstress Tanja is seemingly a big name in her homeland. From a variety of bands to the stages of numerous TV talent and reality shows to the stages of theatres across the country, it seems the 30 year old is quite the accomplished performer. Having won a mammoth 53% of the public vote in Estonia’s ‘Eesti Laul’ competition to select their Eurovision entrant, Tanja will head to Copenhagen where she’ll compete in the first of the semi finals – on Tuesday May 06. Look, ‘Amazing’ is likeable enough. It’s a straight forward dance/pop number with universal appeal that’s designed to sail through to the Grand Final on May 10. But we get the feeling it’s not quite special enough to see next year’s competition being held in Tallinn.